Don’t miss our first ever live broadcast with New York Times bestseller, Andy Andrews coming up this Wednesday at 12pm EST! You can tune in on Facebook, Twitter, Youtube, or Periscope. You’re not going to want to miss this special event! We want to recognize St. Joseph University School for being the first Leader in Me private school in Western New York and for one of their teacher’s original song about the 7 Habits®! 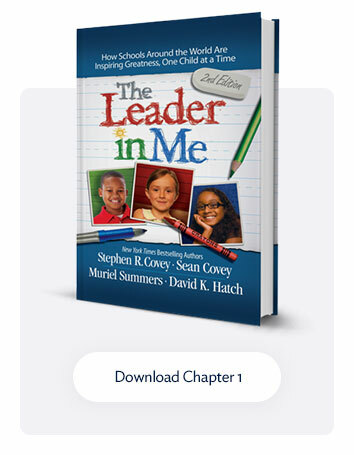 This week with Leader in Me has been truly incredible for schools all over. We have had numerous schools achieve Lighthouse status. Starting with Gossler Park Elementary in New Hampshire, congratulations! 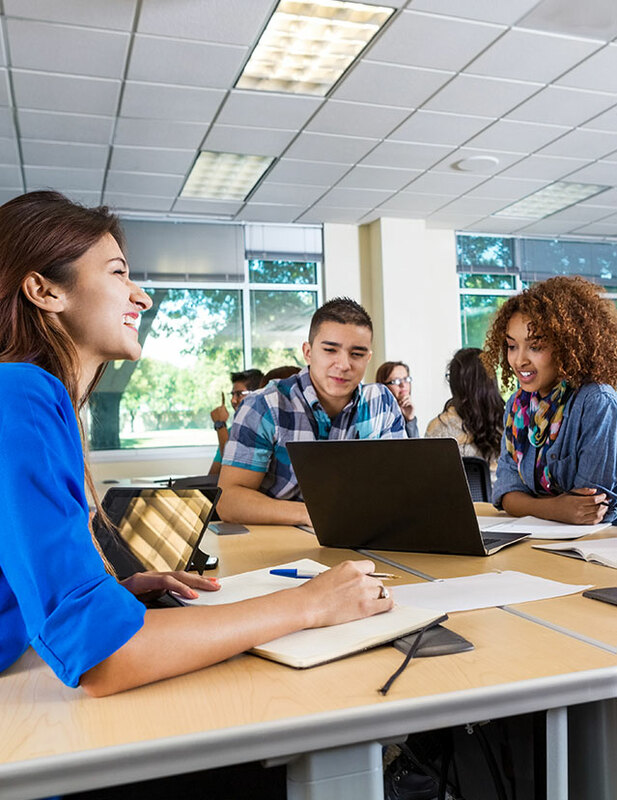 The program has been successful in increasing parent engagement, confidence in students, and creating a positive school culture. 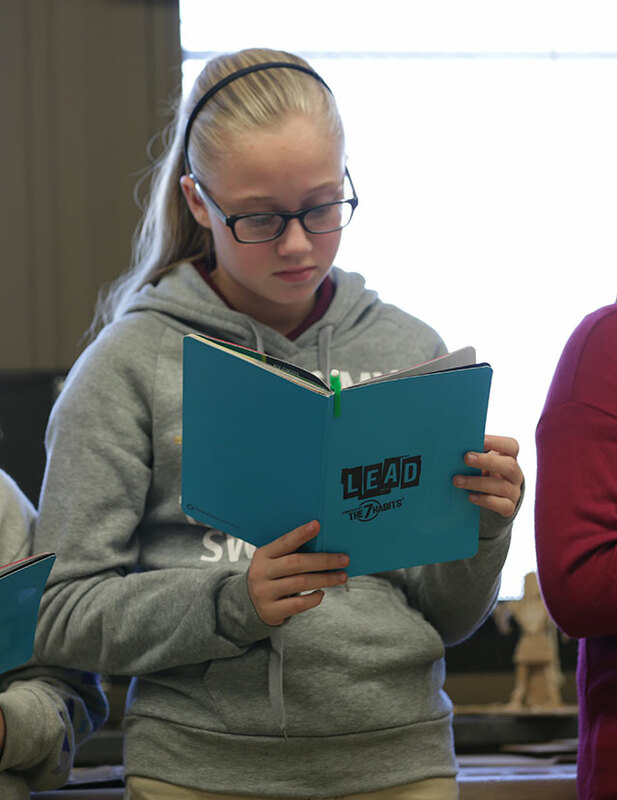 It has been so successful that five other schools in Granite Way District will be implementing the Leader in Me. Congratulations to Lanier Elementary for becoming the first Lighthouse School in Hillsborough County Public Schools. 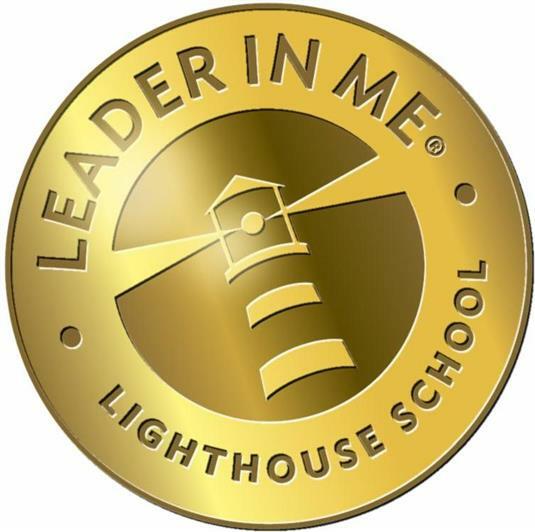 At Lanier’s fourth leadership days they showcased the reason they are certified as a Lighthouse with their leadership skills and positive school culture. Welcoming more than 300 guests from the community the students of Lanier gave student-led tours and then gathered so each grade could show their accomplishments from the year. In addition to reaching Lighthouse status, Lanier also got to participate in a Leader in Me symposium a few days before their Leadership Day. 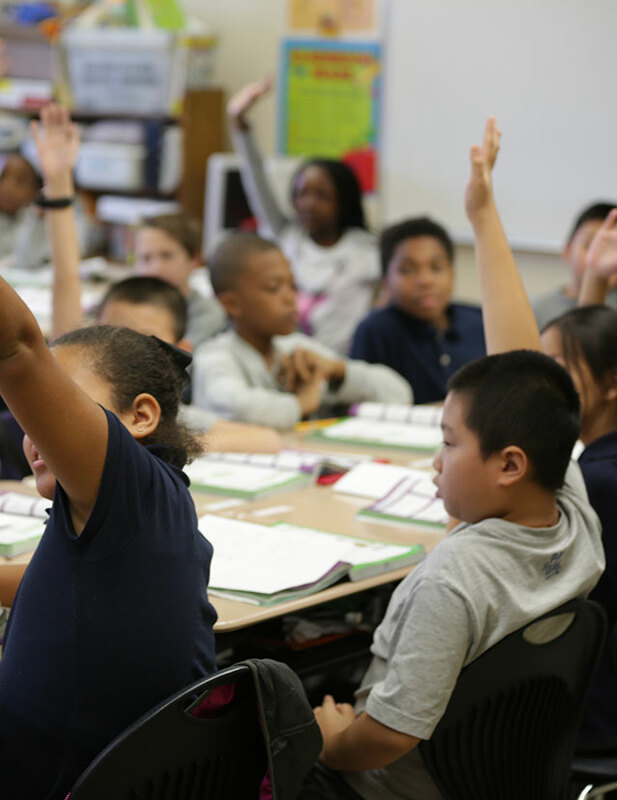 In addition to Glosser Park Elementary and Lanier Elementary, Ridge Elementary School located in New York City also achieved Lighthouse status, along with Rocky River Elementary which was featured on their local news station for becoming a Lighthouse School! We also had Hattie A. Watts Elementary become a Lighthouse School located in Patterson, Louisiana and East Cheatham Elementary in Ashland City Tennessee. Congratulations to all the schools for achieving Lighthouse this week and being truly wonderful schools!